Summertime is here and now is the perfect time to plan and save on a fun-filled family getaway to Niagara Falls with the Splash & Save Summer Sale at Falls Avenue Resort. 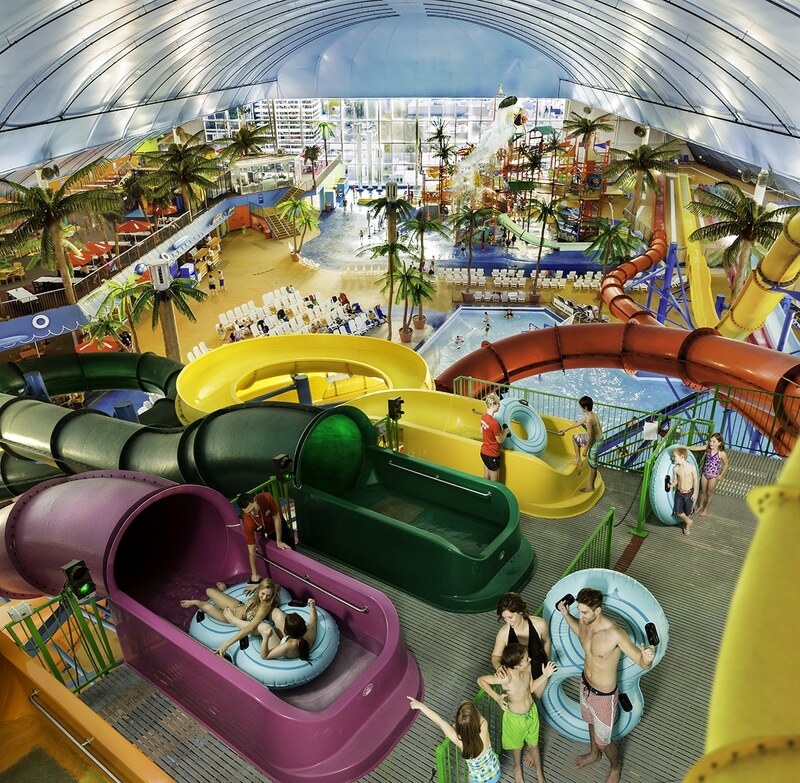 The Splash & Save Waterpark Packages will connect you and your family with non-stop water fun and first-rate accommodations just steps away from the remarkable Niagara Falls. Packages start from $179 and include hotel accommodations at one of four Falls Avenue Resort hotels including the Skyline Hotel & Waterpark, Clifton Victoria Inn, Sheraton on the Falls, and the Crowne Plaza Niagara Falls- Fallsview. You’ll also receive four two-day Fallsview Indoor Waterpark passes and one-hour early access to the waterpark on early admittance dates. 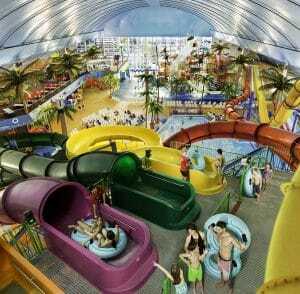 The Fallsview Indoor Waterpark is an amazing 3-acre experience that features 16 thrilling water slides, a massive 1,000 gallon tipping bucket, full-sized wave pool, outdoor activity pool, sun deck, adult-only Jacuzzis, children’s play area, and much more. It’s the perfect family-friendly destination that’s directly connected to the Skyline Hotel & Waterpark via indoor walkway, and located just a 2-minute walk away from the thundering Niagara Falls.